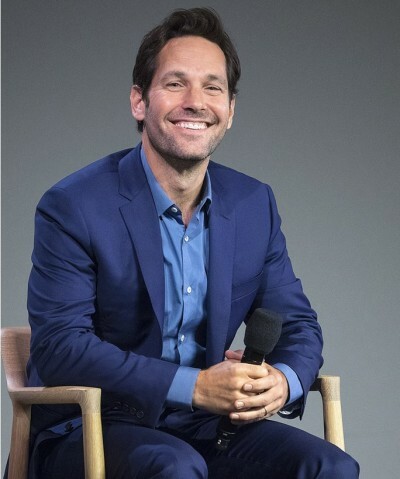 I’m crazy about Paul Rudd and my guess is that plenty of you are too. 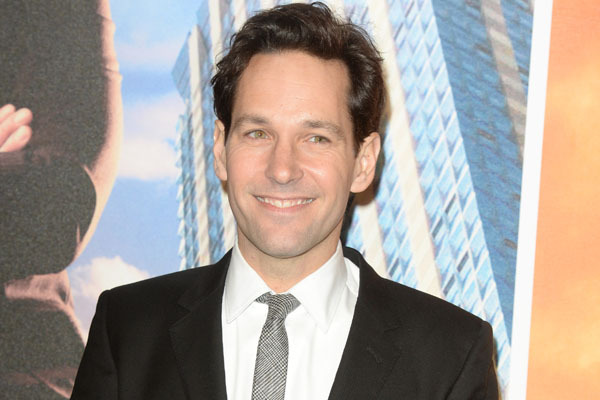 Today is the Ant-Man star’s 50th birthday so he’s getting the Greg in Hollywood Morning Man treatment! He’s gone from early film roles in Clueless, The Object of My Affection, The Cider House Rules, and Wet Hot American Summer to a series of comedies in a string of hit movies including The 40-Year-Old Virgin, Knocked Up, Role Models, I Love You, Man, and This is 40. 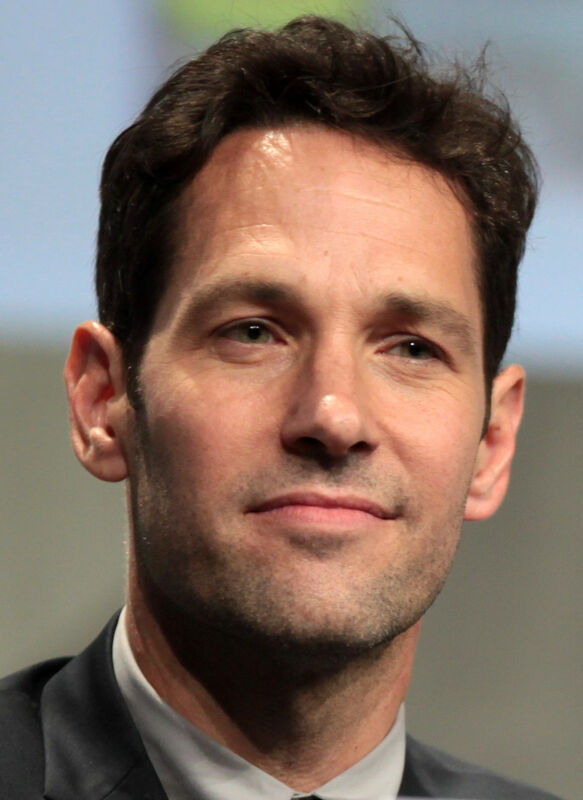 Paul has appeared a series of Broadway plays and has done several television roles including four episodes of NBC’s Parks and Recreation as Bobby Newport, a candidate for City Council and a rival of Amy Poehler’s character Leslie Knope, and on NBC’s Friends as Mike Hannigan, who dates and then marries Phoebe Buffay, played by Lisa Kudrow. He also reprised his role as Andy from Wet Hot American Summer in the Netflix prequel Wet Hot American Summer: First Day of Camp, alongside an ensemble cast including Bradley Cooper, Amy Poehler and Elizabeth Banks, all reprising their roles from the 2001 film. But some of my favorite television work is when Paul guest hosts NBC’s Saturday Night Live because he usually ends up kissing a guy in a sketch – and he really goes for it! Happy Birthday to an incredibly handsome and really sweet man! Not to mention an amazing actor. LOVE THOSE EARS…AND THAT SMILE!!! I have been in love with Paul since ‘The Object Of My Affection’.